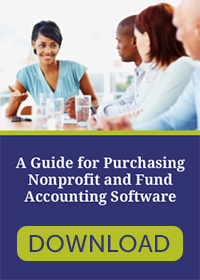 Because accounting is such a crucial part of your organization, it is wise to contemplate your needs and carefully consider how to meet them when preparing for any change in accounting processes or practices. 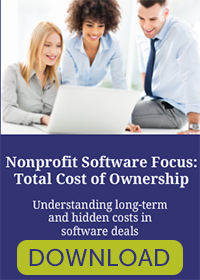 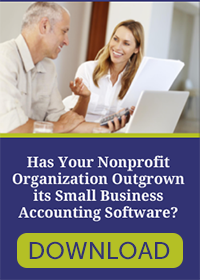 This can seem particularly daunting when you are planning the purchase of a software system, which is why it is important to understand the benefits that you can derive and the risks to avoid when you evaluate new accounting software. 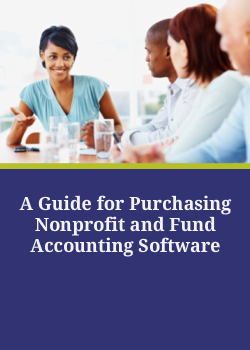 This guide will aid you in the evaluation of your organization’s accounting needs and the selection of a software system that best meets them.